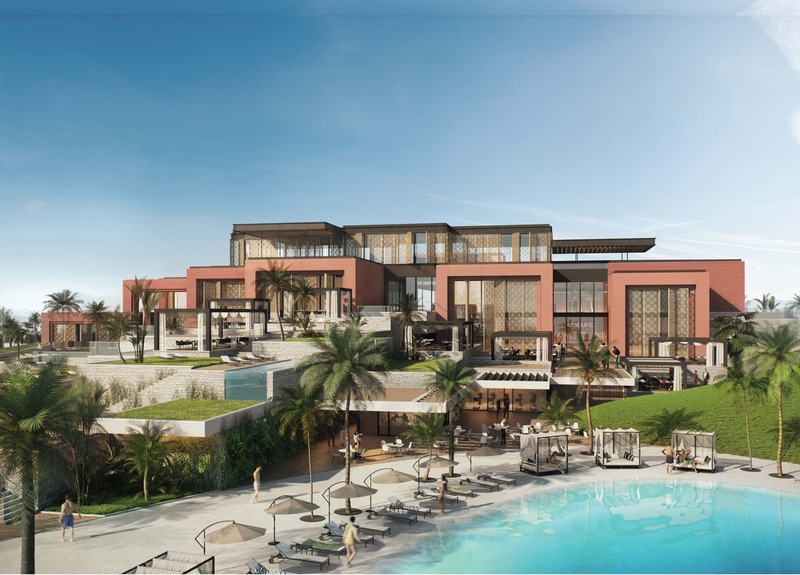 From the Forum de l’Investissement Hôtelier Africain in Marrakech, Marriott International announced three new deal signings across North and West Africa, reinforcing the company’s commitment to expanding its presence across the continent. The new deal signings highlight the company’s growth in Morocco and Ghana, while marking its debut in Liberia. In West Africa, the company expects to grow its current footprint by 75 per cent with the addition of nine new hotels and more than 1,800 rooms by the end of 2023. Currently operating 12 properties across Nigeria, Ghana, Mali and Guinea, Marriott International plans to enter Benin and Ivory Coast as a part of its development pipeline. 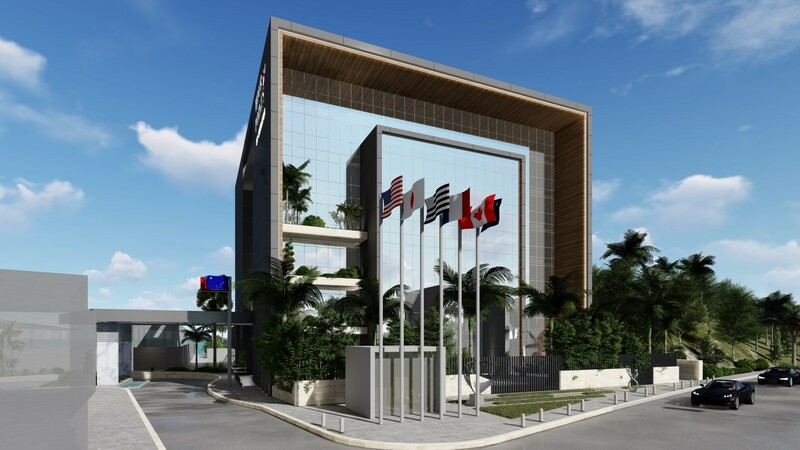 In 2019, the company is on track to open the Four Points by Sheraton Ikot Ekpene, its ninth property in Nigeria, and the Protea Hotel by Marriott Accra Kotoka Airport in Ghana.